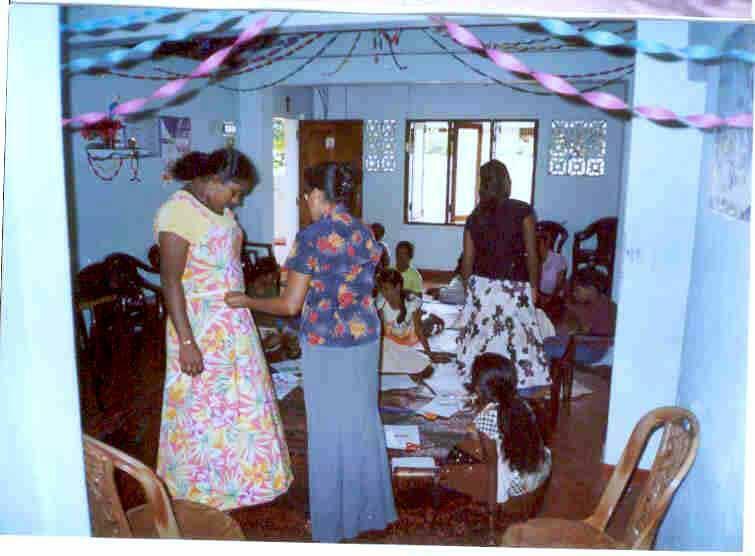 NAFSO Partner organization Negombo Sri Wimukthi Women Organization is continuing some alternative economics program for the tsunami victims and its members. 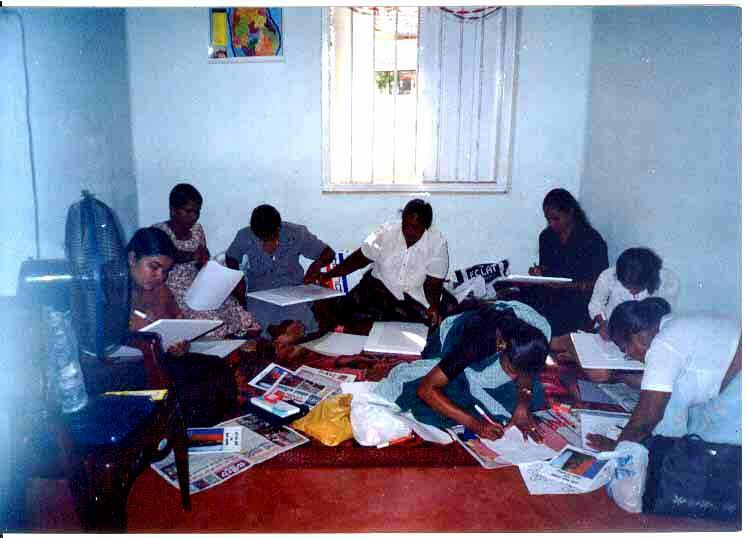 Especially they have started another program for school children to give some English course without charging money from the school goers in Negombo area. Mrs. Sriyani Fernando is the very active coordinator of the organization. They invite you very honorably to join with them to success their programs as well as to make a justice for innocent and poor families who were affected by the tsunami. As an alternative economic program they are giving some sawing training course for the young ladies and the women. Now they are about to finish the course but there is no anyone to donate them to offer some sawing machines for the selected candidates. They hope to join some individual donor or an organization to obtain this benefit.